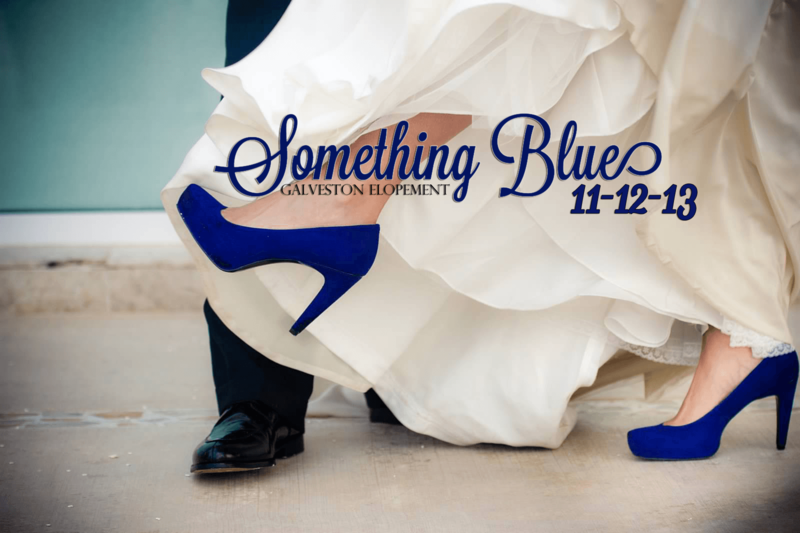 Brooke and Trey knew they wanted a Galveston beach wedding. 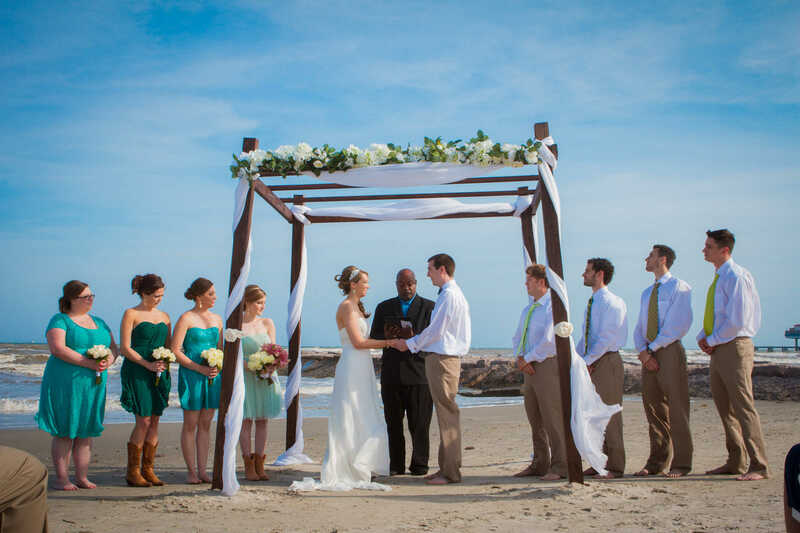 With their families not being local, the couple decided to host a Texas style Galveston beach wedding. 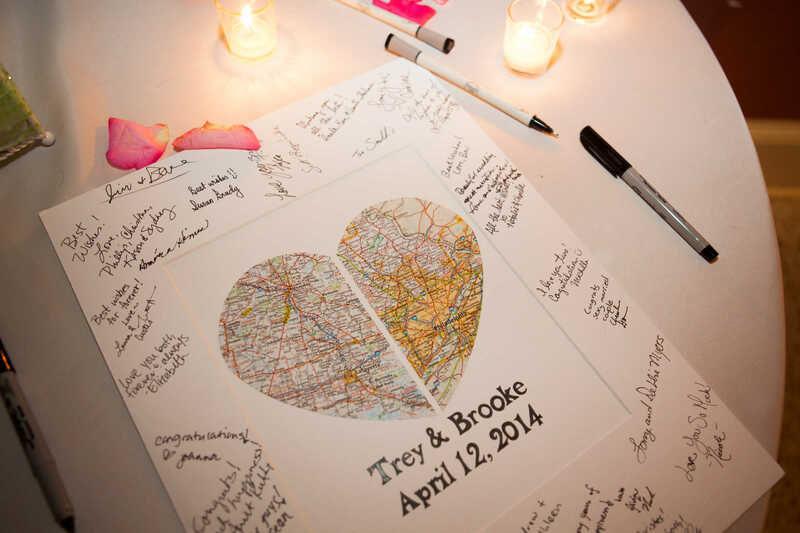 We feel in love with their save the date coasters. 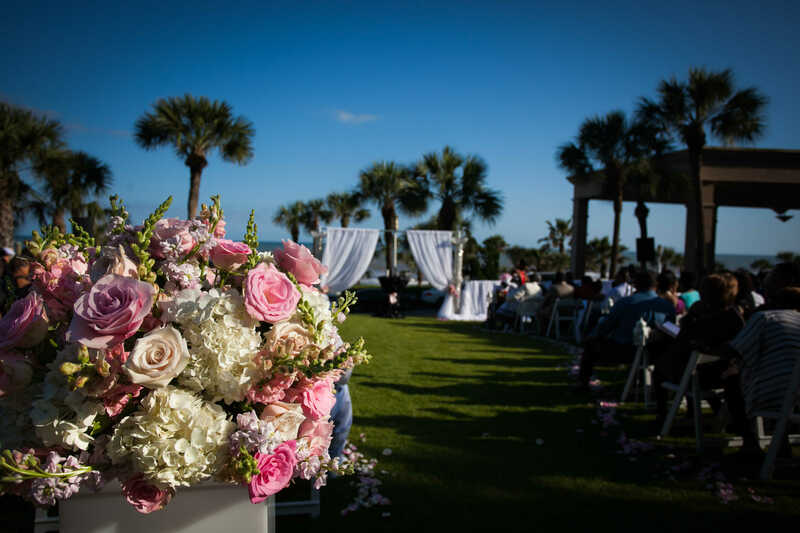 It gave the guests the first glimpse of the couple’s beyond the beach wedding day of cowboy boots, home brewed beer, Texas barbecue and a ton of fun! 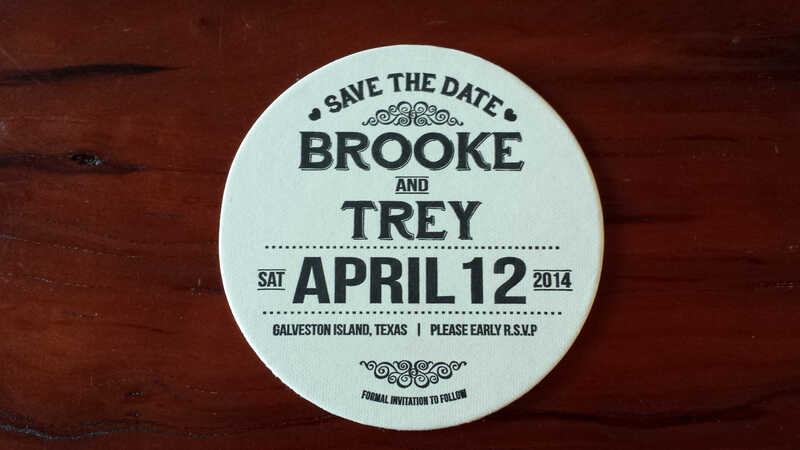 Trey’s friend designed this coaster. 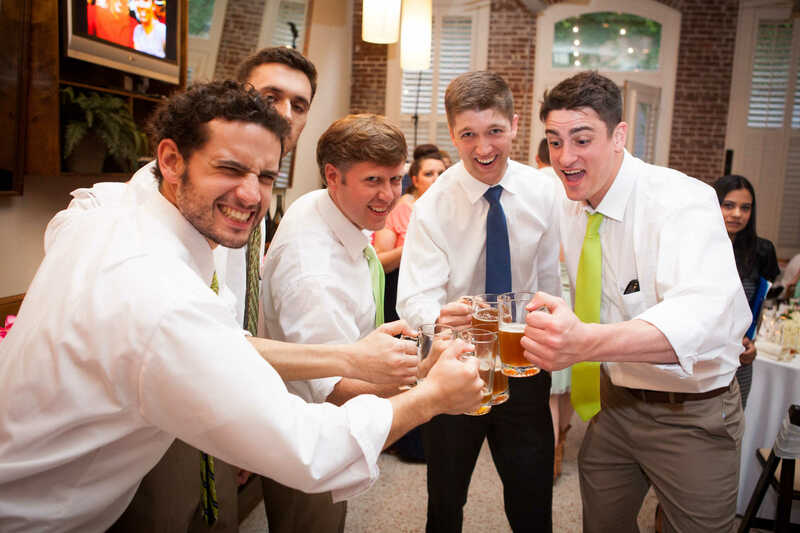 If he’s willing to share his contact with us, we’ll post his details here for those that are interested in a save the date coaster for their wedding. 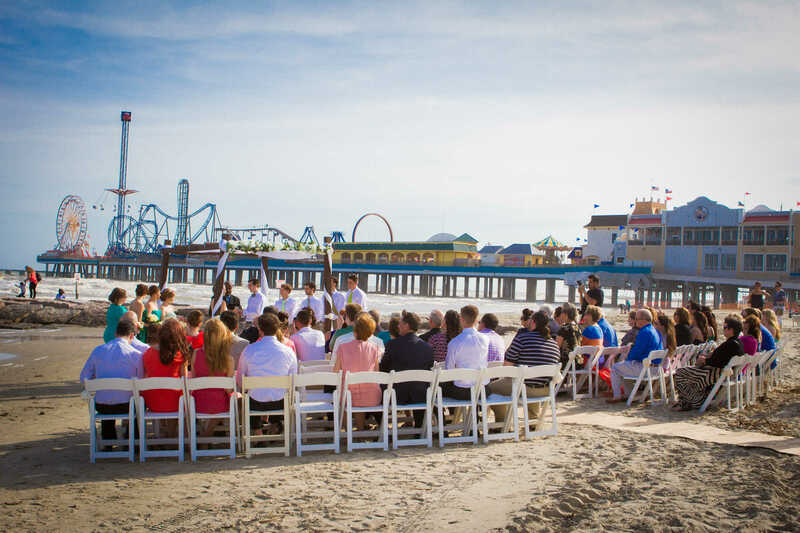 Although Galveston has miles and miles of beaches to host a Galveston beach wedding, our fun filled couple wanted to be near Pleasure Pier. 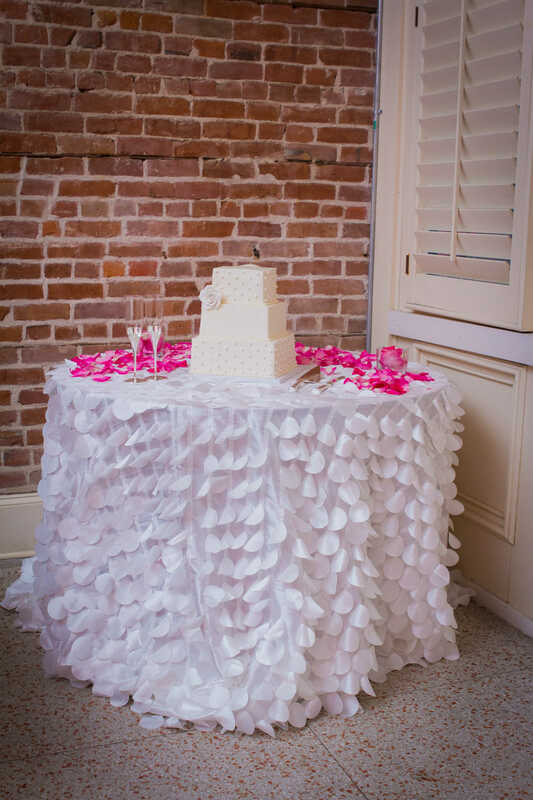 Guests loved it also! 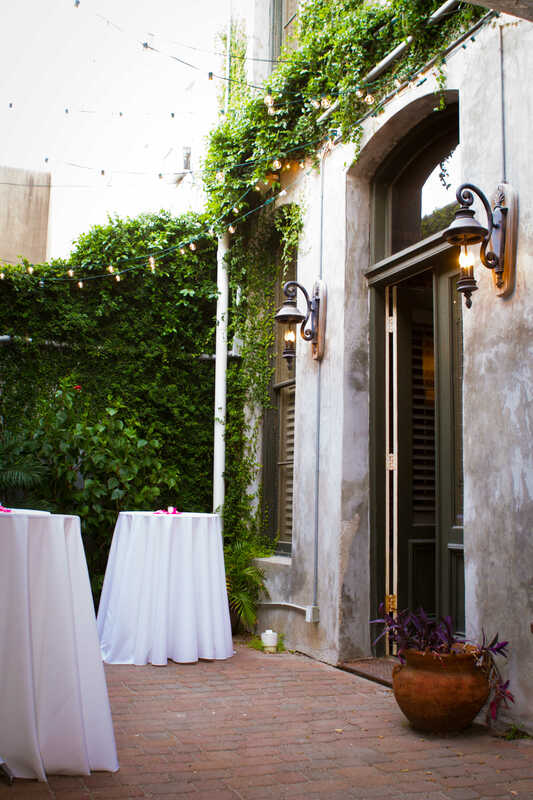 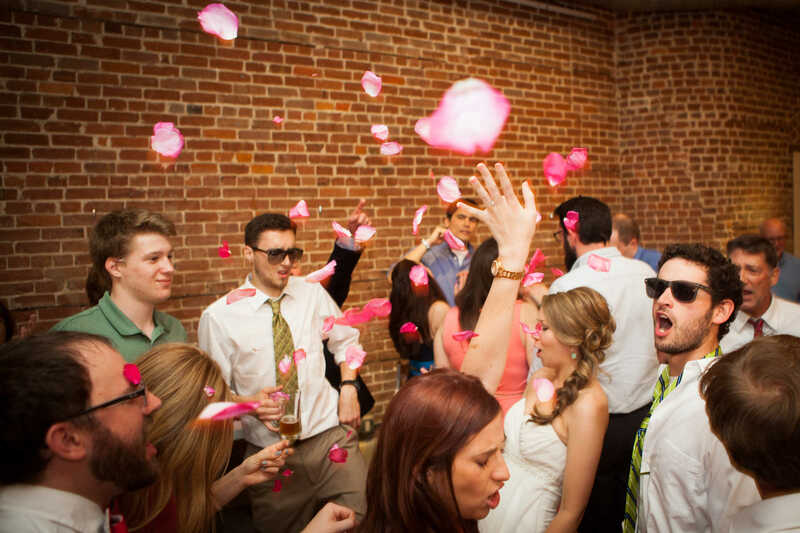 We simply love this little venue tucked away in the Historical Strand District. 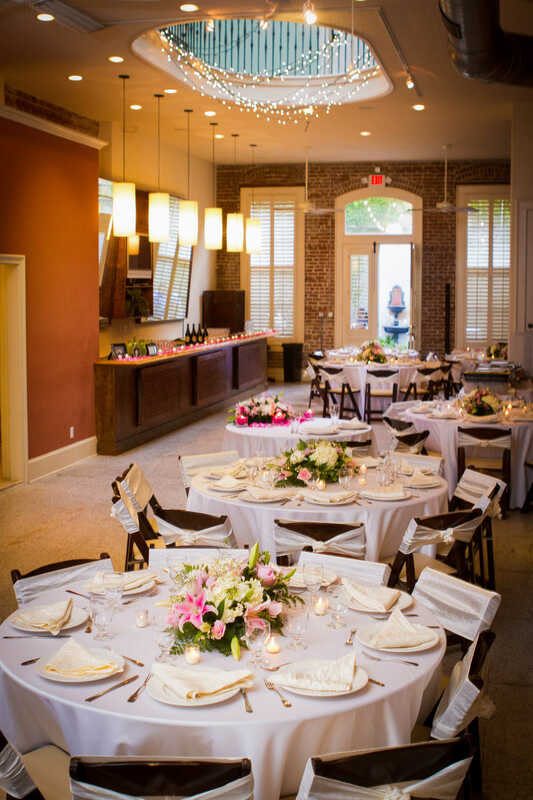 Bienvielle Social was a perfect fit for this couple’s style and intimate guest count. 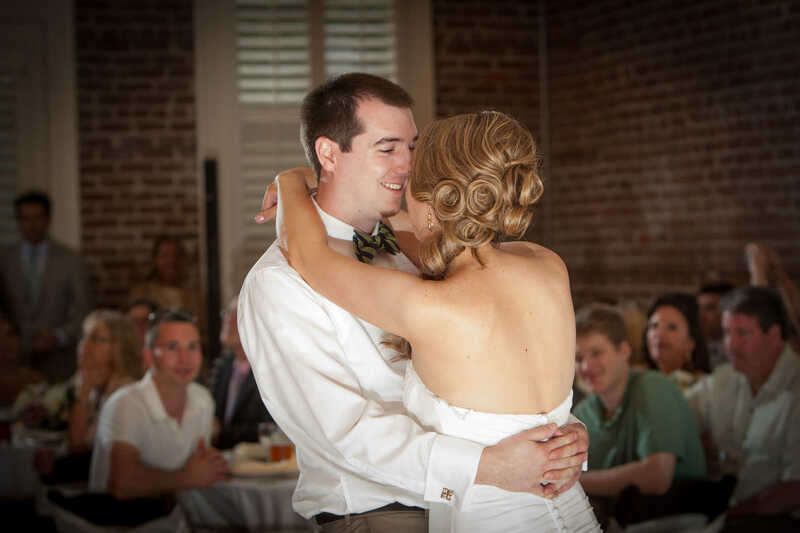 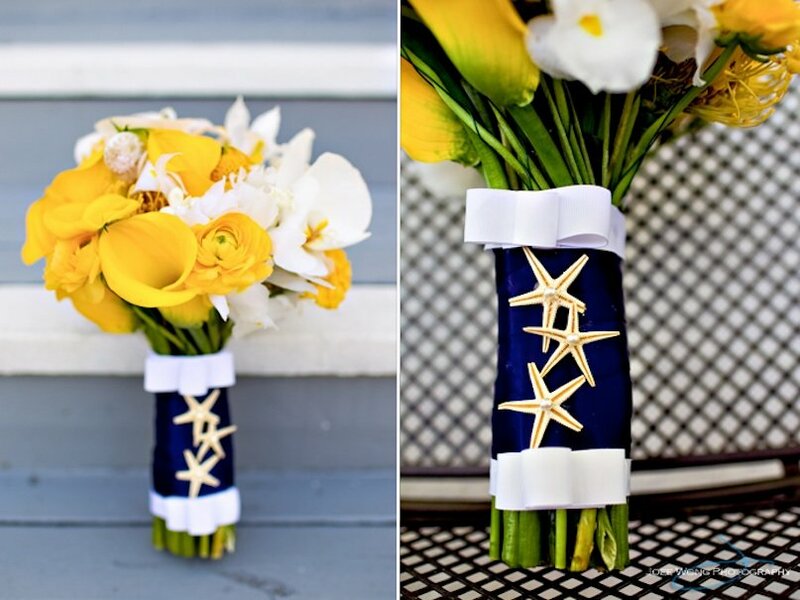 Wedding Day Photography by Eason Photography — Thank you for sharing these images with us, Tracy!